Autumn shades and fancy cut diamonds! 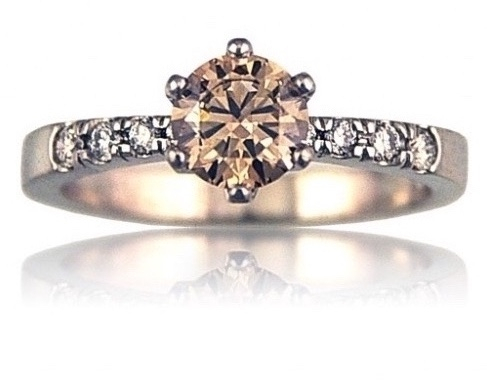 Fancy cuts and gorgeous warm tones are all the rage this month at DDS Diamonds. Our designers have been busy exploring the latest in jewellery trends, colours and diamond cuts. With the cooler months setting in, it means there is a focus on warmer tones of gold and different shades of diamonds are becoming very popular. Different shapes and fancy cuts are very fashionable and we have been working with incredible diamonds, unique designs and handcrafting magical pieces made individually for each and every client. 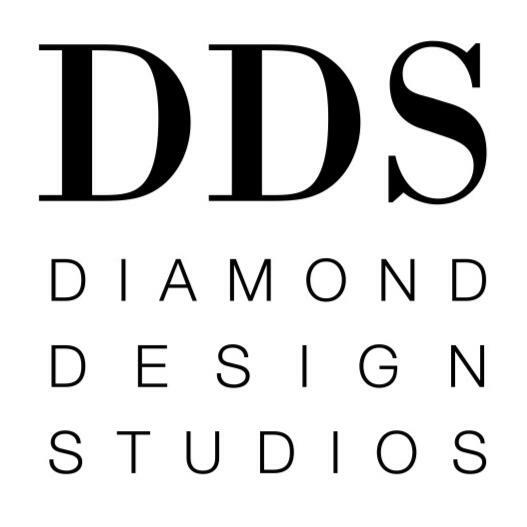 We always have lots going on, here at DDS, and we like to keep everyone up-to-date with events, competitions and the latest trends through our Facebook page. So make sure you join in the conversation and "Like" our page now. If you want some inspiration follow us on Instagram. We'll also be attending the next Bridal Ideas Expo on June 4th & 5th at the Adelaide Showground. See you there! 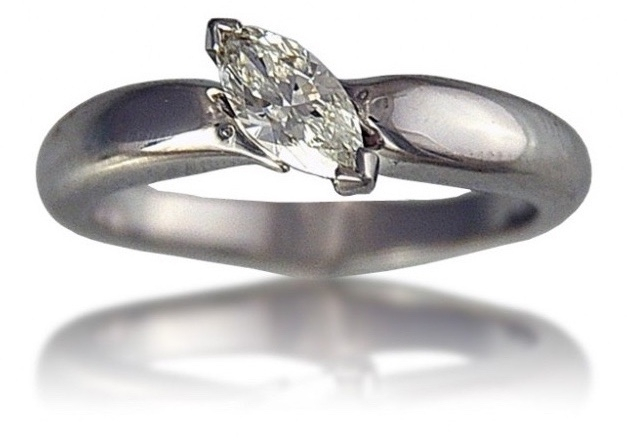 Magnificent marquise cut diamond rings are incredibly striking. It's time to discover warmer shades and tones of gold and diamonds this Autumn. 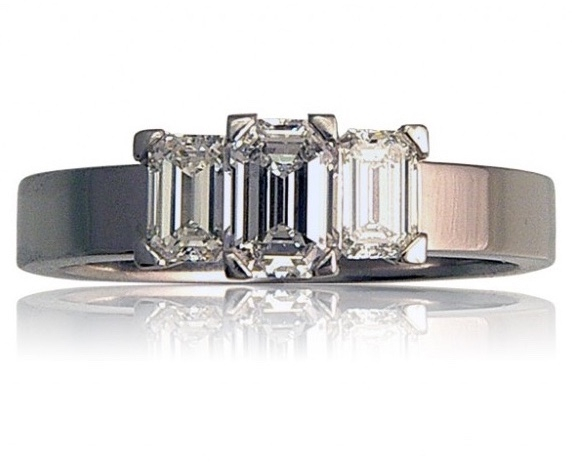 Modern and chic or classic and regal, the Emerald Cut Diamond can be designed to reflect your style. Copyright © 2015 DDS Diamond Design Studios, All rights reserved.